These forums are Sacred Space. An active part of our Light City. It is for you to enjoy this space and to uphold the Frequencies of Light by holding yourself and your choices in Light. If you want to stop this banner from scrolling, just hold your cursor over it and it will stop! Every day you rise into light and anchor the light in your life, while things are easier, is deeper light presence you can rely on when things get tough. Welcome to the Sacred Heart Priestess Order. 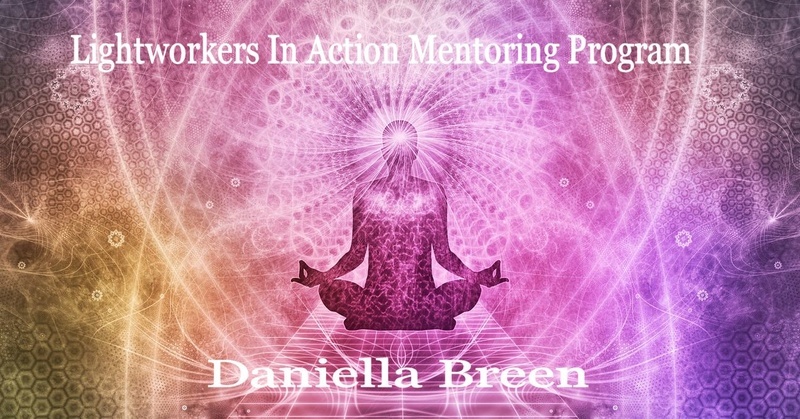 This is sacred space in which this Order of Priestesses gather together several times per week to align in light, grow in consciousness, train to develop skill and consciousness, and anchor new consciousness and conditions in the world under the Leadership of Daniella Breen.